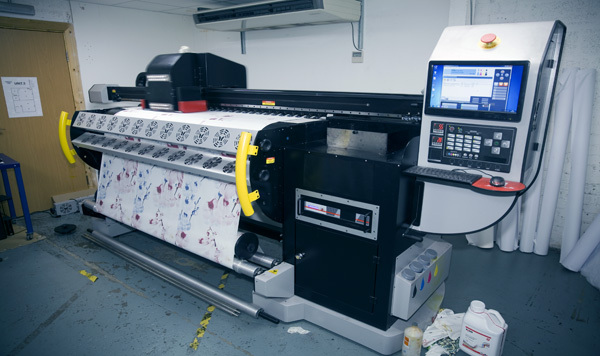 We can transfer designs directly onto the specialised substrates required for sublimation & other printing techniques. Our fast turnaround guarantees that you will not be caught out by a surge in popularity for any item. 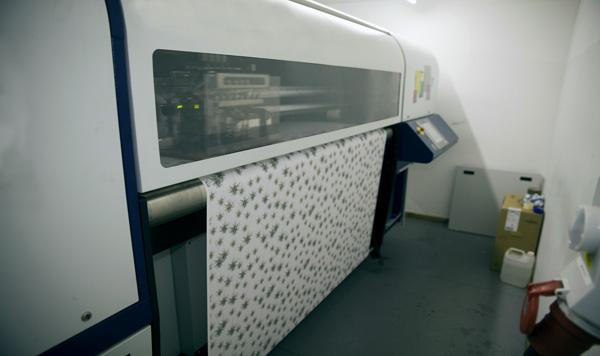 This capability is in-house at Crosspatch so we are able to offer a rapid turnaround from screen to sample. 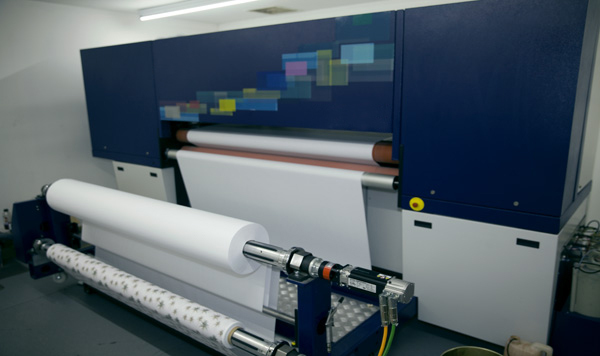 Our printers are capable of a high volume of output onto a choice of light coloured Polyester based material. This ensures that you have a short lead-time from spotting a fashion trend to realising it in garments for your inventory. Which means that you can look to techniques such as sublimation printing for large runs of garments.